Since the beginning of Hafez Al Assad’s presidency, he made sure to link all institutions and societal actors in Syria with the security branches and its regime, as the lack of independency has become a common situation in the Syrian institutions. Moreover, Al Assad’s regime assigned each institution with additional tasks on the account of its original ones in order to enable the regime’s control of the economic, social, and political aspects which consolidates its rule in Syria. Since the start of the public demonstrations in 2011, a thorough change has taken place with regards to the priorities of Al Assad’s regime that uses the grass-roots against the opposing popular uprising in order to achieve a swift victory which grants the Syrian regime a new hope in governing Syria. This strategy has forced Al Assad’s regime to change the roles of the societal actors into mobilizing the grass-roots in the Syrian coast for the sake of supporting Al Assad’s regime and a step to prevent its imminent fall. This change has weakened the Syrian regime’s security forces that used to control all the aspects of Syrians’ lives thus, the grass-roots had the opportunity to interact and mobilize away from Al Assad’s dominance. However, the Syrian coast remains under the full control of Al Assad’s security forces except some small areas that broke away from Al Assad’s control for a short period of time. The failure of the Al Assad’s regime strategy in protecting itself especially, between 2012 and 2013, has led to fragmentation within the supportive societal grass-roots of the Syrian regime, obliging many forces to find a new backer such as Iran and Russia, whereby the two countries already have presence and influence within the Syrian regime, turning it from a major actor into a force that seeks loyalty from the regime’s main components in the Syrian coast. 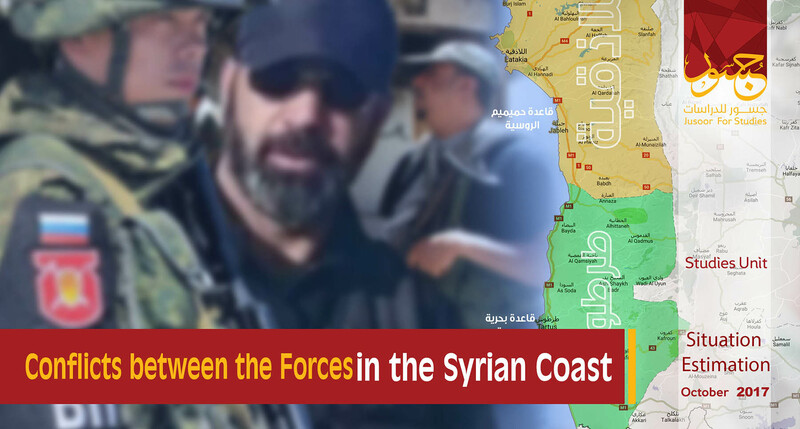 This report tries to highlight the roles of the active forces in the Syrian coast who represent a strategic depth for Al Assad’s regime in addition to understanding the impact of the Iranian and Russian interventions on the official institutions and societal forces within areas controlled by Al Assad’s forces. Many battalions and brigades are distributed in the Syrian coast, where there are 10 air defense battalions that are stationed in the first mountainside of the western mountain range in addition to the presence of Special Forces brigades that have different specialties and a naval brigade in the Naval College in Jableh city, as many small battalions of the naval brigade are stationed in the coastal cities. These battalions and brigades are considered as the main factor of the field and military dominance of Al Assad’s forces, while the military commands are being sent from the Central Command in Damascus. The security approach of the Syrian regime depends on attaining extensive authorities by all security forces in addition to creating a competitive atmosphere between the security officers and components in order to serve Al Assad’s regime’s interests at the maximum possible effort. There are four main security branches as follows: Military Security, Air Force Intelligence, Political Security, and State Security. 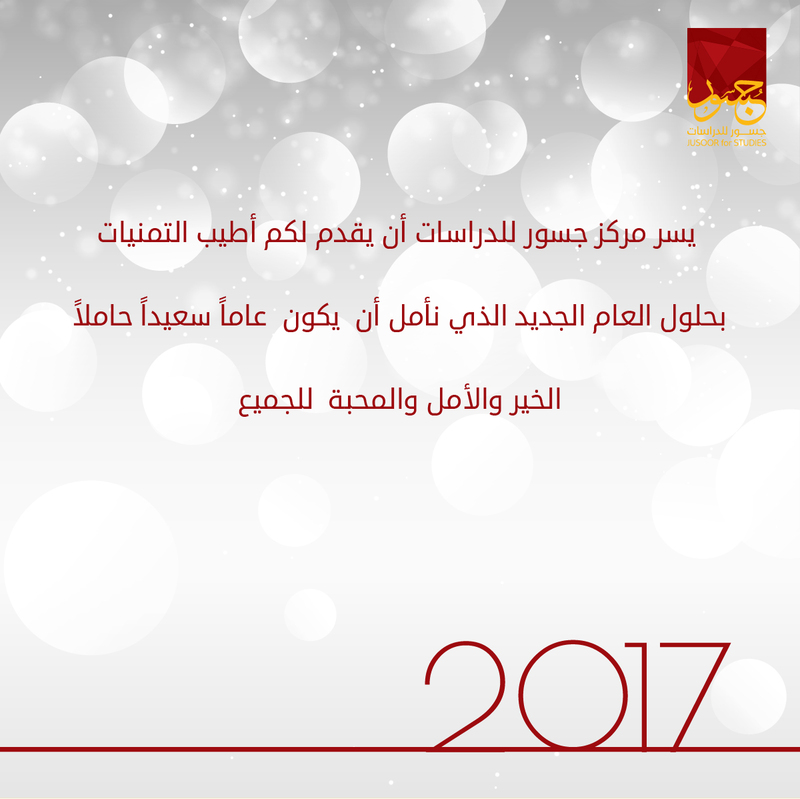 These branches have the same tasks of hunting the opposing characters, monitoring all social and cultural activities, and presenting periodical reports to the central security branches in Damascus. Moreover, they have the authority of raiding the suspected homes and shops in addition to arresting and detaining individuals without the need of a permission from the judicial authority. Damascus is the main headquarter of Air Force Intelligence, while it has other branches in some Syrian provinces. Before 2011, the number of its components were about 3000. However, it has formed a formidable security force for Al Assad’s regime especially, after identifying the Liberation of Syria Party in 1999. 2004 witnessed the formation of significant fighting groups by Air Force Intelligence Directorate, as they were assigned with qualitative tasks such as protecting the embassies and VIPs, critical raiding operations, and the rapid intervention. After 2011, Al Assad’s regime had depended on Air Force Intelligence considerably for handling and infiltrating the demonstrations in Syria in addition to diverting the slogans and objectives of the Syrian Revolution. Air Force Intelligence Directorate started to expand during the second half of 2011, including more components through the sectarian recruitment strategy. Moreover, other groups were formed unofficially in order to conduct military and security tasks. The Tiger Forces led by Suheil Al Hassan is the most notable example of those groups. Al Hassan has recruited deserters and wanted criminals to his division and seduced them with salaries that are higher than those given in the Syrian Army. Air Force Intelligence Directorate became the center of the Iranian security intelligence between 2012 and 2015, whereby Iranian Revolutionary Guards Corps (IRGC) relied on the directorate in order to conduct security tasks that aimed to serve Tehran’s strategy in Syria thus, Air Force Intelligence Directorate expanded and became stronger due to the Iranian intervention. The Russian intervention in Syria has caused the rise of other security forces in Syria at the expense of Air Force Intelligence. Air Force Intelligence Directorate turned back to its former situation (before 2011), as it administrates a security branch in Lattakia city and a security detachment in Tartus city. It is notable that, no security intervention, in the life of the public, has taken place after the arrival of the Russian forces to Syria. Furthermore, Al Sahabat Militia led by Ali Mhana (Syrian businessman) is now commanded by a Russian base in Tartus the thing that changed the objectives and form of this militia. In 2011, the number of components in the military security directorate was more than 100000 which was close to the number of the components in the Syrian Ministry of Interior. The directorate is considered as the main pillar of the security apparatuses in Syria. The tasks of this directorate have targeted all life’s aspects such as the borders’ detachments, communication, criminal investigation, military investigation………etc. there is a branch in each Syrian province in addition to the presence of security detachment in each town. There are two huge security complexes of the military security central branches in Kafr Sousa and At-Tabbaleh in Damascus. The security empire was established by Ali Duba in 1980s, as he retired in 1990s and many security officers took control of the directorate. The military security’s branches in the Syrian coast supervise Al Ba’ath Battalions and the popular committees. Moreover, the military security has conducted many political arrests since the start of the Syrian Revolution in the Syrian coast in addition to monitoring the cultural, artistic, and societal activities , while some activists from the “Communist Labor Party” and “Together for Free and Democratic Syria Movement” were detained by the military security for a short period of time. 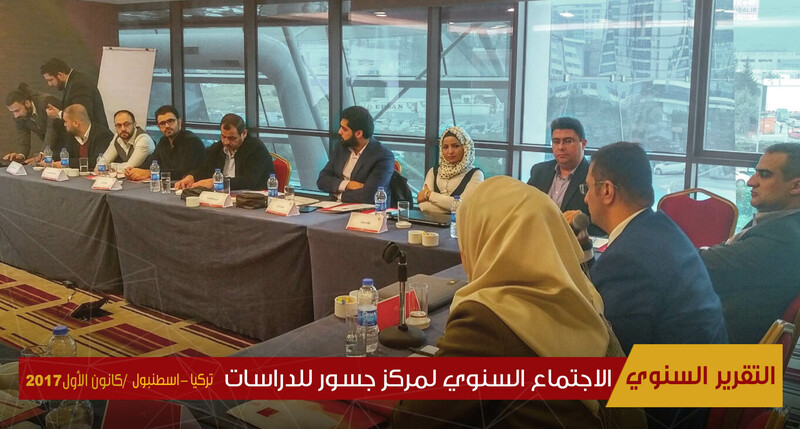 It is worth mentioning that the popular committees’ role is curtailed by establishing checkpoints in the Syrian regime’s areas. After the presence of the Russian forces in the Syrian coast, the military security apparatus has dissolved armed groups related to the National Defense Forces, whilst Moscow controls the Military Security Directorate on the account of the Air Force Directorate the thing that led to the above-mentioned situation. Nowadays, the authorities of the military security is similar to any police department, whereby they are constrained by establishing security checkpoints and granting security clearance. It is notable that the political arrests have decreased considerably during the last two years in the Syrian coast due to the lack of any opposing political activity. These two directorates have the authority with regards to official intervention in the public affair as per the state of emergency despite repealing this law (theoretically) in 2011. Furthermore, the repealing does not present any changes in the work mechanism of the rules and regulations within the institutions. 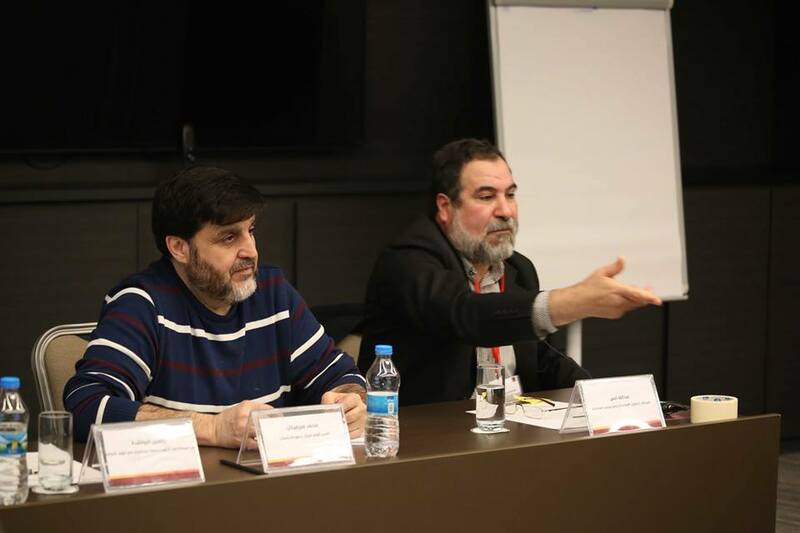 The activities of these two directorates are still existed in the Syrian coast but their real roles are decreased to the minimum, as no clear intervention in the societal activities has taken place. Despite the intersection between the work mechanism of the police apparatus and the security apparatus, the first party’s role is neutralized and distanced from the political and public affair while focusing on the criminal justice only. In 2011, the role of the police apparatus almost disappeared in the Syrian coastal cities because many security branches were handling any issues in these cities. This disappearance has caused the spread of weapons and armed groups who imposed their dominance on the neighborhoods of these cities. It is worth mentioning that security branches used to interfere in the criminal justice at the expense of the police apparatus if needed. The above-mentioned situations have gradually disappeared after Russia’s intervention in Syria and the police apparatus reemerged with authorities related to imposing the law or at least forming the State of law. 1. Avoiding of contact rules: the Russian troops avoid any contact with the Syrian troops or even the conduct of any mutual patrols inside the Syrian cities or around the military bases. 2. The Local Protection: Russia depends on battalions related to the Syrian Army for manning the Russian bases and military points, as these battalions take their commands from the Russian officers only. 3. The Coordination with the security apparatuses: there are communication channels between the Russian officers and all Syrian security apparatuses (especially the military security) in order to facilitate the management of public affair in the Syrian coast, impose circulations that serve Russia’s interests, facilitate the processes of arms transferring and establishment of military bases, and prevent any conflict between military and security actors. The presence of the Russian forces in the Syrian coast faced a problem related to the checkpoints that guard the entrances of the coastal cities because the manned troops in these checkpoints had an affiliation to Iran thus, Iran-backed militias were not prone to any check. Moscow resolved this problem by inducing the commanders of some militias and dissolving the others in the Syrian coast especially, the small armed groups that had affiliation to the National Defense Forces. On the other hand, Russia depends mainly on the military security branch, whereby broad powers are granted to its components consequently, they are able to impose military commands on the commanders and components of the above-mentioned armed groups. Different situations of disappearance and detention against commanders and components of Iran-backed militias have taken place in the Syrian coast, at which the first incident began with Suleiman Al Assad in addition to Al Rahhal and Steitiyeh groups in Tartus city. Al Sahabat militia led by Ali Mhana is considered one of the most notable militias that Russia has induced. Furthermore, there are no clear tasks for this militia except manning the checkpoints of the coastal cities’ entrances. The Syrian regime during the presidency of Hafez Al Assad and his son cancelled any form of local, religious, or societal leaderships within the Alawite settings, accusing those who tried to implement such leadership of treason or even arresting them after fabricating charges against them. After 2011, the security power has been weakened nationwide including the Syrian coast, which obliged the Syrian regime seeking a new local society through allowing the emergence of semi-autonomous religious and societal leaderships. Religiously, different religious views took place between Alawites themselves that could lead to the total dissolve of the social contract of Al Assad’s regime, resulting in the emergence of religious Alawites mainstreams able to influence the society of Alawite. 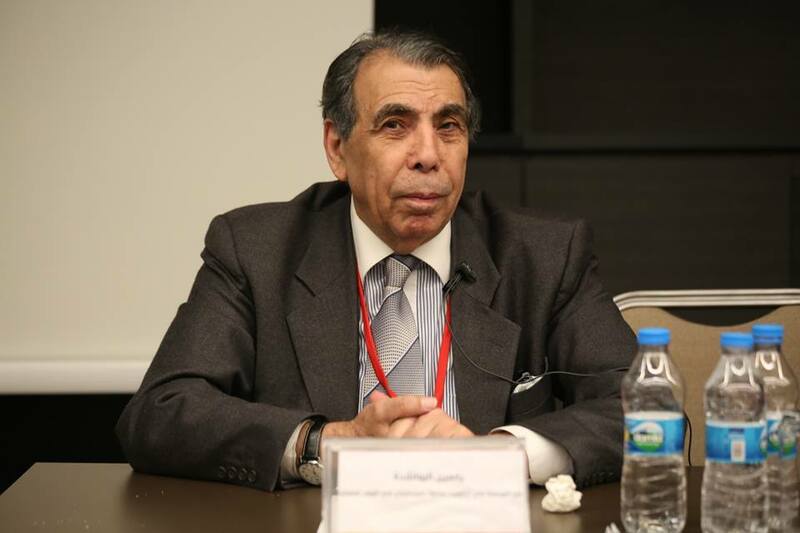 The rising Alawite mainstreams followed a regional approach, deeming that the fanaticism which is based on denominational affiliation can be followed by the regional fanaticism, while tribal fanaticism is considered as the least significant approach for these mainstreams because of the demographic overlap that does not have any special Alawite characteristics. It is early to judge the emergence of religious leadership that can present initiatives inside the Alawite settings, whereby Al Assad’s regime is still the main actor and controller of the community’s movement in the Syrian coast despite the lack of such control in other Syrian provinces comparing to the situation before 2011. The Sunni component has a strong presence in the coastal cities with regards to the population census and has different privileges comparing to its counterpart in other Syrian provinces due to the long-term contact with the other components in the coastal cities. All religious Sunni references are mainly related to mosques’ Imams, whilst such reference were fragmented by Al Assad’s regime in the Syrian coast in addition to curtailing the role of Sunni personalities that can pose threat to the Syrian regime. Moreover, it is forbidden to talk about any autonomous Sunni reference in the coastal cities. The religious groups including Murshidians and Haydarians that defected from Alawite are ranked third in the coastal cities. However, Murshidians, who have kinship with Al Assad’s family, support the Syrian regime while Haydarians have taken a neutral position since the start of the Syrian Revolution, as Haydari Alawites have the highest percentage of evading the military service in the Syrian coast since 2012 and they keep their unannounced religious reference till this moment. It is likely that Murshidians are the first religious group to conduct a coup against Al Assad’s regime if they have the chance. The Christian sect that has the lowest percentage of presence in the Syrian coast did not take any position with regards to the Syrian regime’s policy in its areas. The main relations between the sect and Al Assad’s regime are focused on exempting Christians from the mandatory military service or allowing them to leave the country. The Syrian crisis has presented a new class of businessmen (militias’ commanders) who exploited the war in Syria for their own interests. Those commanders have great bonds with Al Assad’s regime and Moscow, while Russia was able to employ the economic role of those commanders to serve the Russian interests in the Syrian coast. As for the traditional businessmen, they continue their bias to the de facto authority. Moreover, no businessman has ever supported any opposing or conservative political activity against Al Assad’s regime or even any cultural or societal activities during the previous years, whilst the role of those businessmen is constrained by some aid activities through the Syrian regime in order to promote the good will of Al Assad’s regime. The changes in the map of military influence in Syria have led to turmoil in the Syrian coast without causing any fundamental changes, whereby the Syrian institutions are weaker than the ones in the coastal areas and 70% of Syrian lands have been out of Al Assad’s regime’s control who was able to recapture some areas only. The main change has taken place within the security forces rather than the societal powers due to the foreign intervention. The expansion of Air Force Intelligence’s authority in addition to many local and foreign Iranian-backed militias could be attributed to the presence of IRGC in the Syrian coast between 2013 and 2015. Russia’s intervention in Syria in 2015 has caused a fundamental change in the balance of power between the Syrian security directorates. Conversely, the influence of Iranian forces was withdrawn in addition to dissolving the Iranian-backed militias. Furthermore, the role of the Military Security Directorate is expanded due to dissolving the Iranian-backed militias and removing their checkpoints from the coastal cities. The fundamental change in the balance of power between the Syrian security directorates did not lead to the presence of any religious or societal powers despite the obvious turmoil within the Alawite settings who started to form its own local leaderships, focusing on the regional tendency rather than the sectarian one. It is hard to predict the outcomes of the constant change within the Alawite settings because of many unstable factors including the form of the State, regime, and security apparatus in addition to the impact of the regional and international actors’ role on the Syrian coast in the future. The other actors such as Sunnis and Christians seem to have a curtailed influence on the coastal areas with a limited margin of economic power in the medium and short term.